I loved Steve Jobs. Featuring exceptional work by the entire cast, brilliant direction by Danny Boyle, and a dazzling script by Aaron Sorkin, Steve Jobs is one of those rare movies where everything works perfectly and it’s absolutely worth your time and money. It’s definitely going to be a player in this year’s awards season. 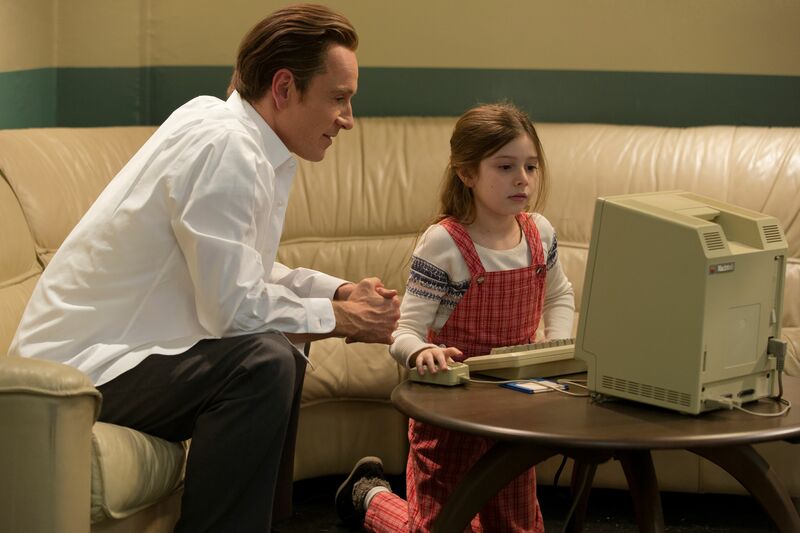 Unlike most biopics that try and tell someone’s whole life story in two hours, the film consists of three principal scenes that take place during three big launches in Jobs’ career: the Macintosh in 1984, the NeXT in 1988, and the iMac in 1998. 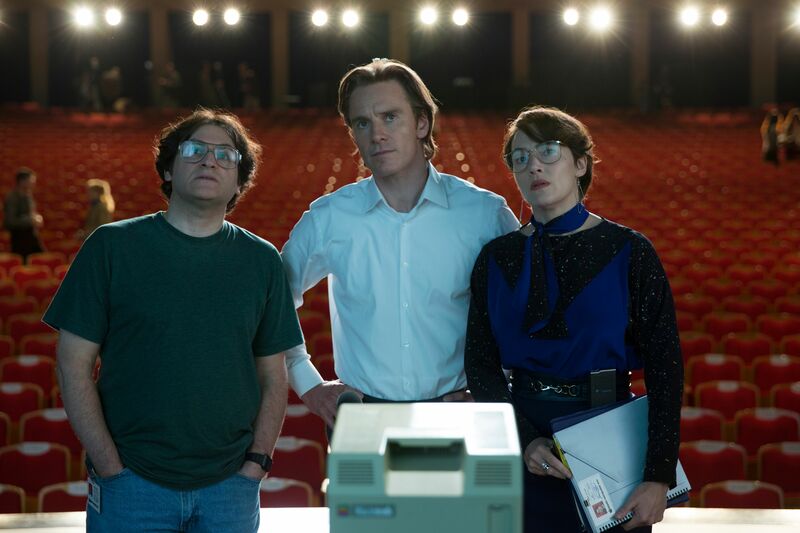 As most of you know, Michael Fassbender plays Steve Jobs, the pioneering founder of Apple, Kate Winslet starring as Joanna Hoffman, former marketing chief of Macintosh. 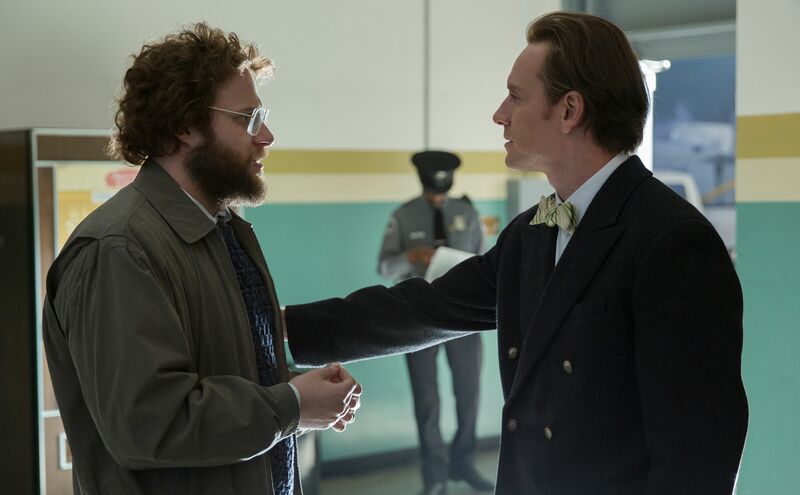 Steve Wozniak, who co-founded Apple, is played by Seth Rogen, and Jeff Daniels stars as former Apple CEO John Sculley. The film also stars Katherine Waterston as Chrisann Brennan, Jobs’ ex-girlfriend, and Michael Stuhlbarg as Andy Hertzfeld, one of the original members of the Apple Macintosh development team. At the recent press junket in London, I asked Seth Rogen, Kate Winslet, Jeff Daniels, Katherine Waterson, Aaron Sokin and Danny Boyle to talk about their memorable moments from filming. Here’s what they had to say. Look for the full interviews with each of them next week. Steve Jobs is now playing in limited release and expanding nationwide October 23rd. Rachel McAdams' 'Doctor Strange' Role Revealed?